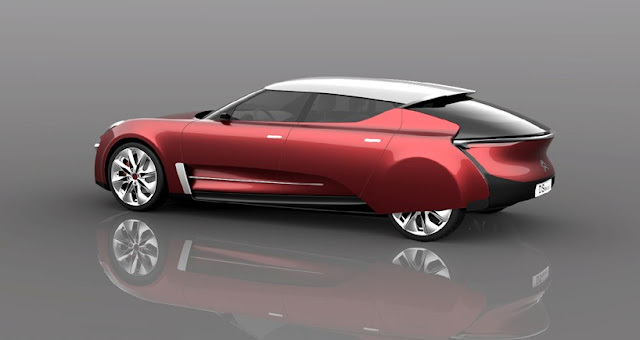 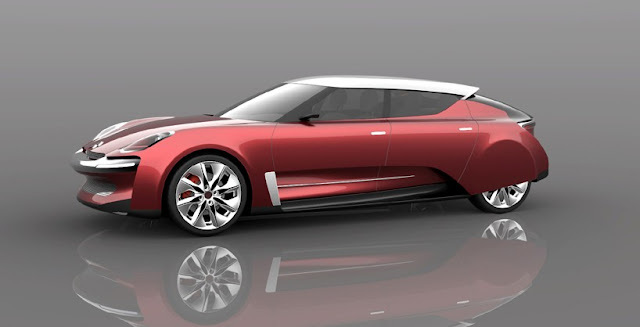 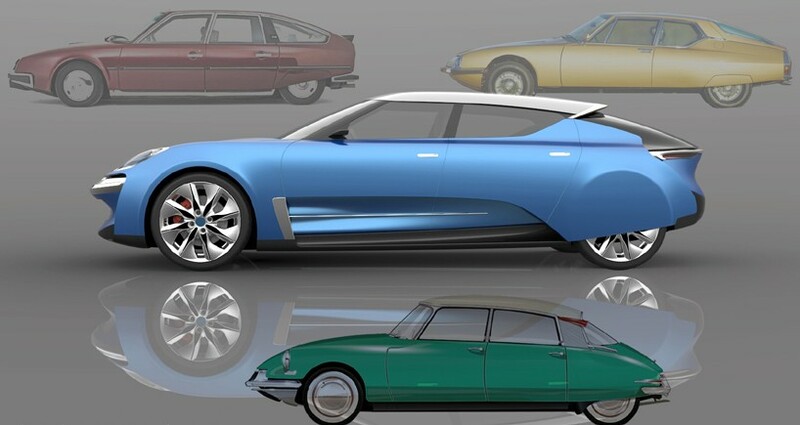 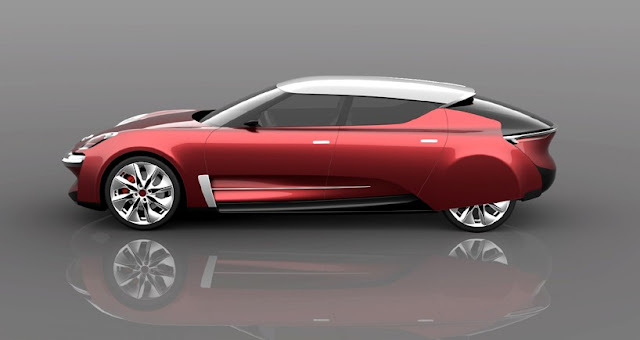 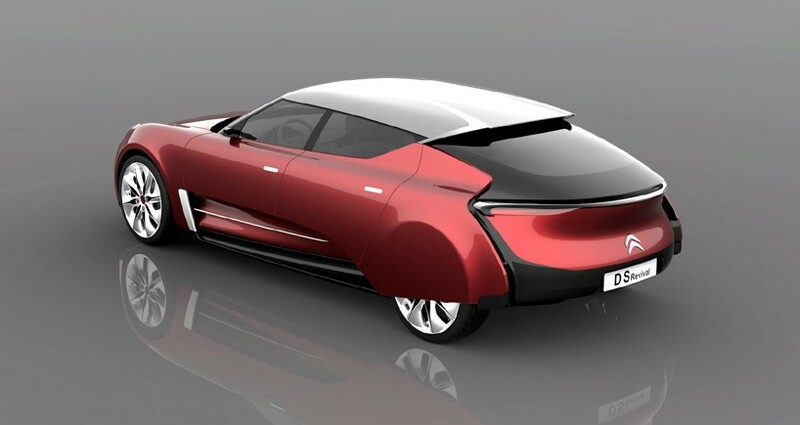 braineating: Amazing Citroën DS revival concept! 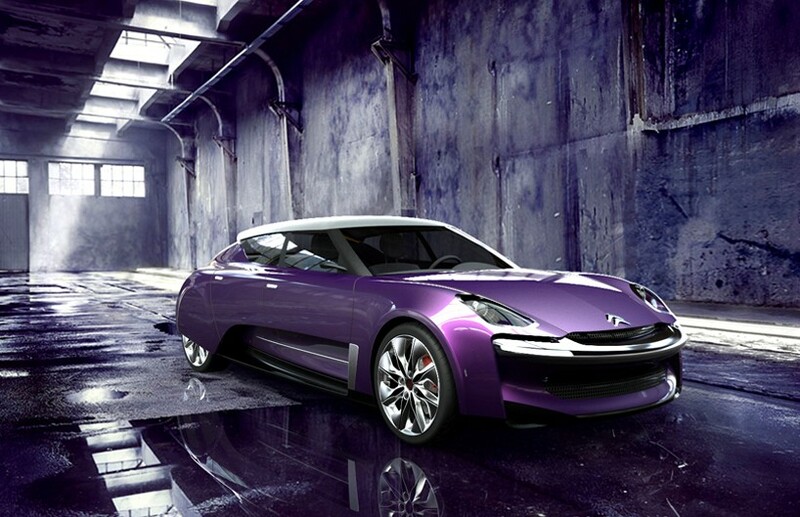 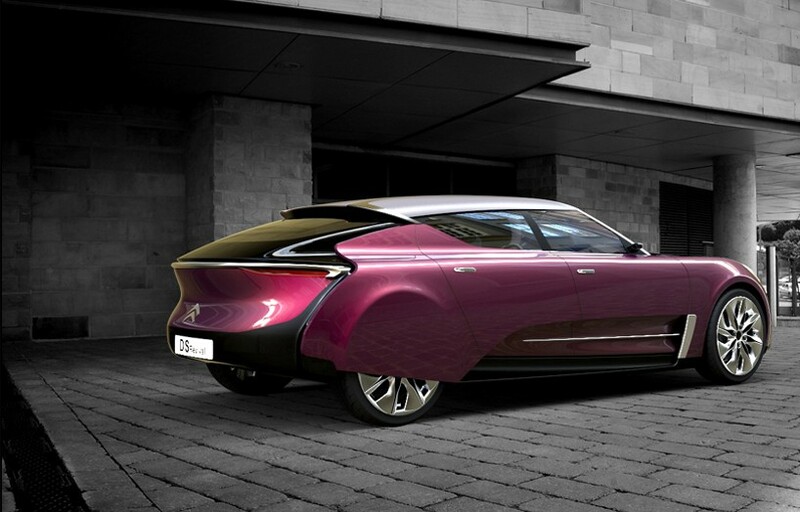 Amazing Citroën DS revival concept! 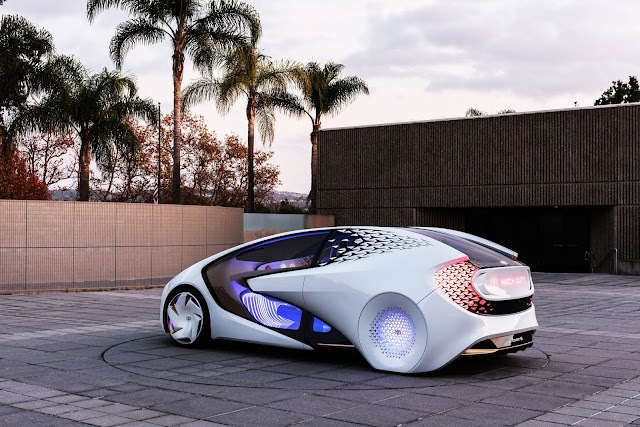 I really like very much visit your article.